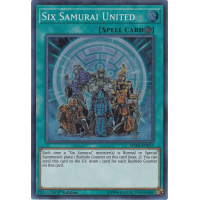 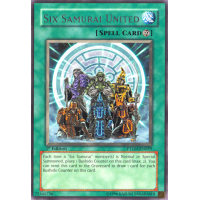 Each time a "Six Samurai" monster(s) is Normal or Special Summoned, place 1 Bushido Counter on this card (max. 2). You can send this card to the Graveyard; draw 1 card for each Bushido Counter on this card.